Unlike 2012, I don really feel an urge to write this kind of wrap up about coffee in most of 2013. I felt 2013 was a rather sad year for, at least, over the first three quarters of the year. What I witnessed was changes, significant but not in a good way. Some great caf廥 were fallen stars, either via change of focus, the attitude, etc. 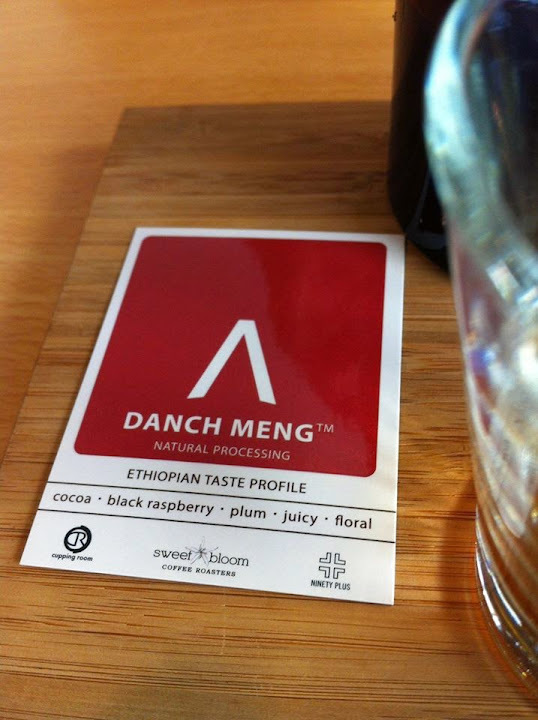 However, since 4Q13 till now, I began to feel more exciting about the coffee industry in HK again. This time, it's cafes. 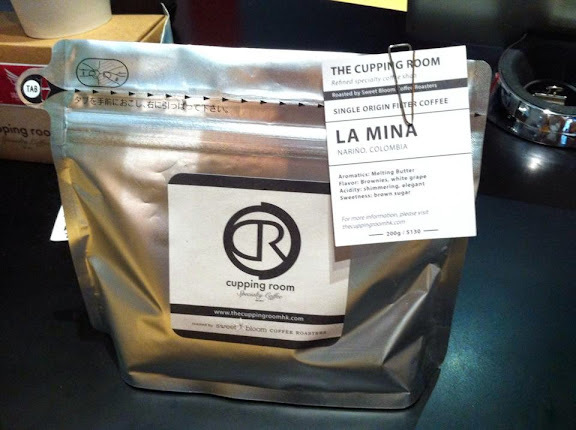 The Cupping Room impressed me the most with lot of successive new new things. 1.1 The introduction of one of the best coffee in the world, if not the best, Counter Culture Coffee from the US to Hong Kong for us mere mortal to have an easy access to great coffee at a rather reasonable price. 1.2 The first caf?to employ the T?grinder Mahlkoenig EK43, made famous by Ben Kaminsky, US cup taster champ and lots of experience in coffee which was later picked up by Matt Perger of Australia. Not only just using it, I believe the Cupping Room manage to squeeze the best out of EK43 to a rather tasty but no peak no valley flatter cup which is quite interesting and what set EK43 apart from other grinder due to its consistency. 1.3 The espresso here is a top notch and a given any time you drop by. The cup was pulled longer but not over extracted and still maintains a full taste spectrum of any coffee they carry. Its brew coffee has its own distinct style with lots of taste. 1.4 The caf?also pioneers the exclusive cooperation with an overseas roaster to roast the coffee picked by the cupping room and the suggestion of that roaster. And not just any other roaster but one of the best hands in the world, IMHO. The Cupping Room introduces to Hong Kong Andy Sprenger, champions of many titles from the US I lost count and the owner of Sweet Bloom Coffee Roaster based out of Colorado with a decade of experience in various capacities at Ceremony Coffee in Maryland. It seems The Cupping Room has an unstoppable winning streak so far but the most important thing is that they show they care on each and every cup that they serve to each customer, winning praise and accolade with each customer one cup at the time. This sounds simple but really caf?of this caliber tends to look for something else outside its own backyard. It is not uncommon that hobnobbing with coffee luminaries and the change in focus to some ew?and challenging stuff makes the caf?lost the main picture which is customers who sit in front of them but these top guy tends to prefer shooting the moon than do something ess?exciting via serving great cups of coffee and won one customer at a time. The Cupping Room is not like that as far as I remember and this is the quality of great coffee people, IMHO. Yes, it does have what I call a isstep? The Cupping Room tries its own in house roasting once and the result wasn too bad but it felt more like work in progress. Yes, good caf?will try hands on things and made mistakes on the way but what separate the good and the great is that they know their potential and strength and makes a good use of it with a focus on one customer at a time. To me, the cupping room is a place one need to visit if you think about good coffee, not just in Hong Kong. Freshness coffee is probably the most underrated caf?in Hong Kong, IMHO. Michael KT Wong hand drip is a given for cups of coffee but his skill on espresso and milk is getting right up there with the top. This is the first place I think of hand drip these days. The caf?is run by owners that I had known long before they decide to open the shop and they are really nice people so you can expect great hospitality there. One of the place I suggest you to check it out.